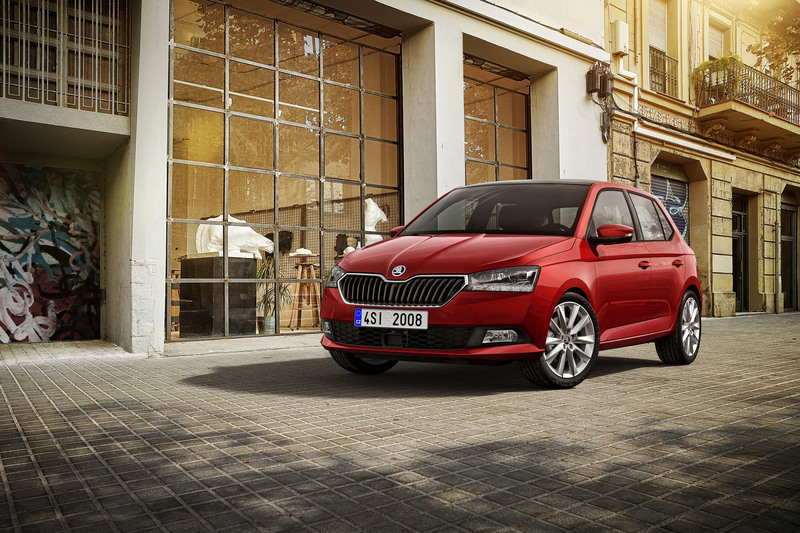 Design and technology update for the ŠKODA FABIA – four years after the launch of the third generation, the small car has been comprehensively modernised. Inside, a newly designed instrument cluster and new seat upholstery provide fresh visual highlights. Front and rear LED lights as well as 18-inch alloy wheels for the hatchback variant are available for the first time. 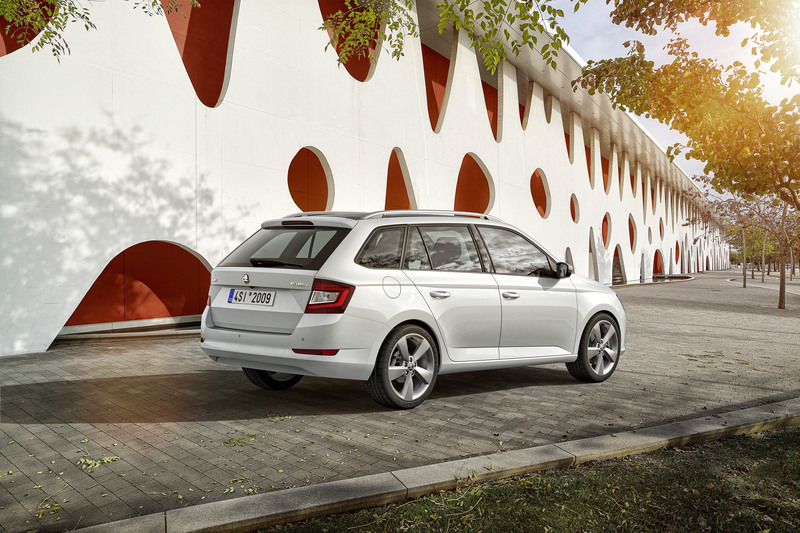 In addition, ŠKODA has expanded the range of driver assistance systems and Simply Clever features. There is a choice of three engines with power outputs ranging from 55 kW (75 PS) to 81 kW (110 kW). The 1.0 MPI with 44 kW (60 PS) will be launched during the year. Both TSI engines are now equipped with petrol particulate filters. › Design: The front section, radiator grille and rear section have an even more dynamic and distinctive design. The range of alloy wheels includes 18-inch wheels for the hatchback variant for the first time. The ColourConcept allows customers to personalise the roof with A-pillars, wing mirrors and alloy wheels in the contrasting colours black, white or silver. › Engines: The updated engine portfolio includes one MPI and two TSI three-cylinder petrol engines with a 1.0-litre capacity. Both TSI engines are now equipped with petrol particulate filters. 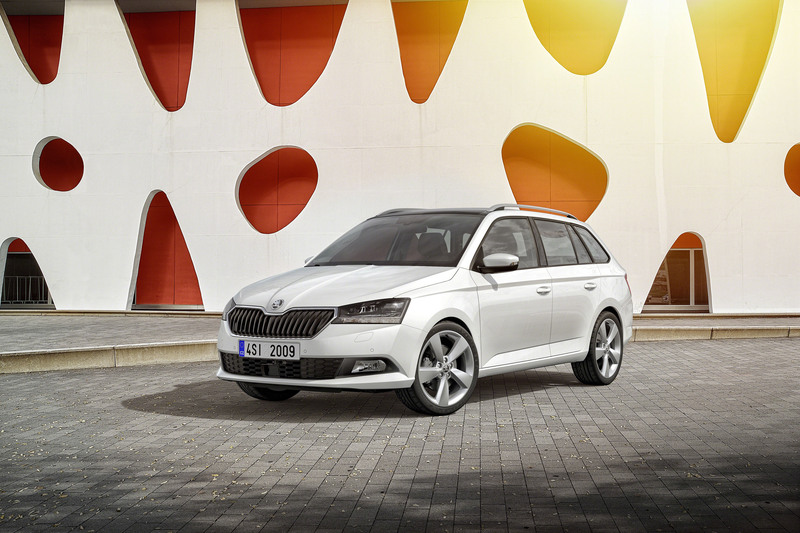 › LED technology: In the EU, all ŠKODA FABIAs come with LED daytime running lights as standard. 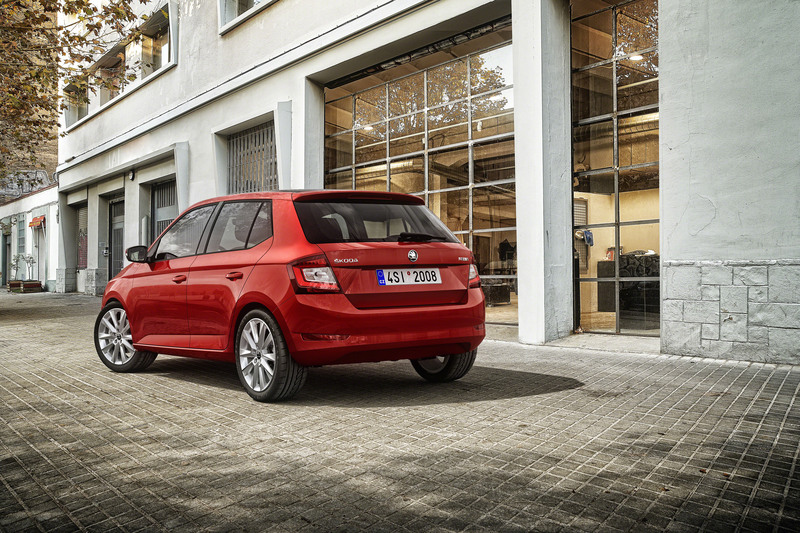 LED headlights and LED tail lights (as standard with the ŠKODA FABIA MONTE CARLO) are available as options. › Assistance systems: The comprehensive range of active and passive safety systems has been expanded with new assistance systems which support the driver when changing lanes, manoeuvring and switching between dipped beam and high beam. These systems had so far been reserved for higher vehicle segments. › Interior: The dashboard is characterised by a redesigned instrument cluster with new round instruments which can be read even more easily. 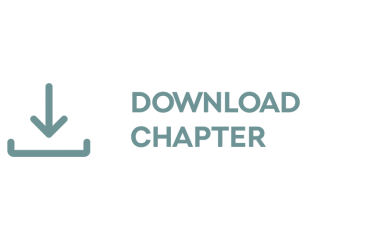 New decors and higher-quality materials round off the overall impression. Depending on the trim level, the seats come with microfibre (Suedia) / fabric covers or in two colours; decorative stitching creates dynamic accents. 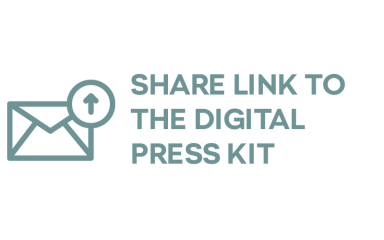 › Usability: With a new easy-to-use function, each individual electric window automatically opens or closes after just one long press of the button in the door panel. All electric windows come with this function. It is also possible to open or close all electric windows at the same time by holding the lock or unlock button on the remote-control key. New illumination of the centre console storage compartment is standard for the Style trim level and for the ŠKODA FABIA MONTE CARLO. 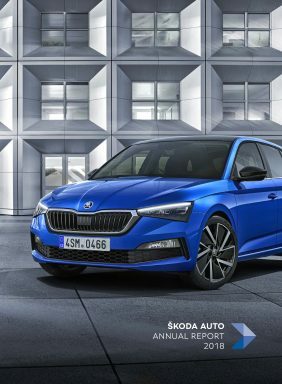 › Infotainment: The Amundsen infotainment system allows users to connect to Infotainment Online, offers a Wi-Fi hotspot and allows access to up to two tablets via ŠKODA Media Command 2.0. The Swing Plus infotainment system with 6.5-inch colour display is new to the range. › Simply Clever: The ŠKODA FABIA offers numerous Simply Clever features including new ones such as two USB ports in the rear and a removable LED torch in the boot for the ŠKODA FABIA COMBI. › ŠKODA FABIA MONTE CARLO: The lifestyle variant comes with front and roof spoilers as well as a rear diffuser in a sporty black. A MONTE CARLO badge features on both B-pillars and on the door sills. The side sills come in black. The instrument panel is finished in a new carbon decor. Sports seats in carbon leather with white stitching and red decorative stitching on the front door trims as well as on the optional centre armrest also provide visual references to the world of motorsport.